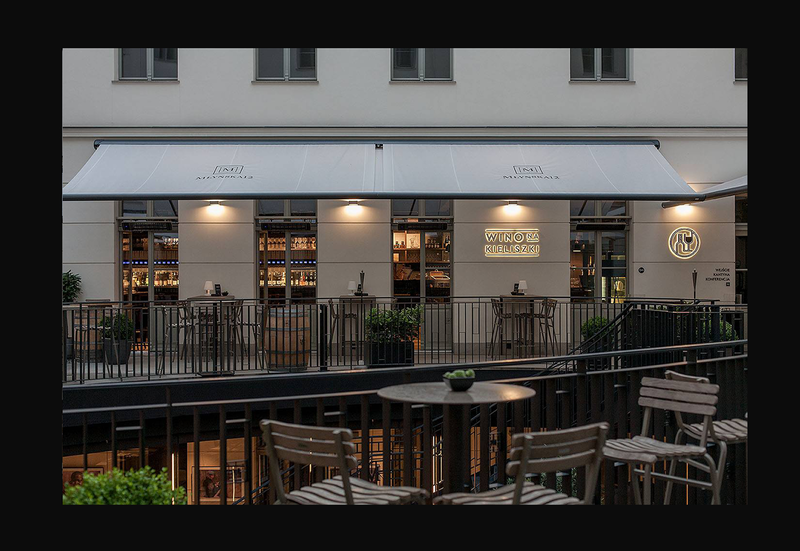 Wino na Kieliszki (eng. 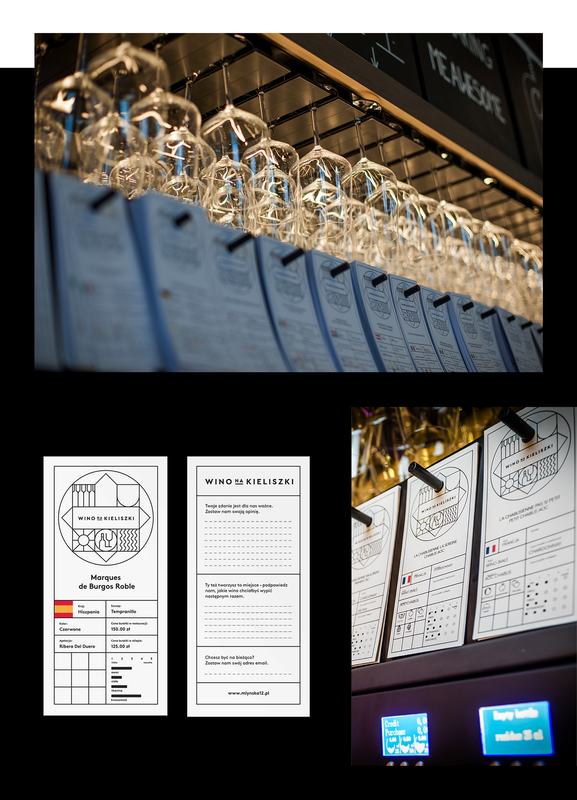 Wine per Glass) is a self service wine tap-bar with 40 taps serving a wide selection of wines. 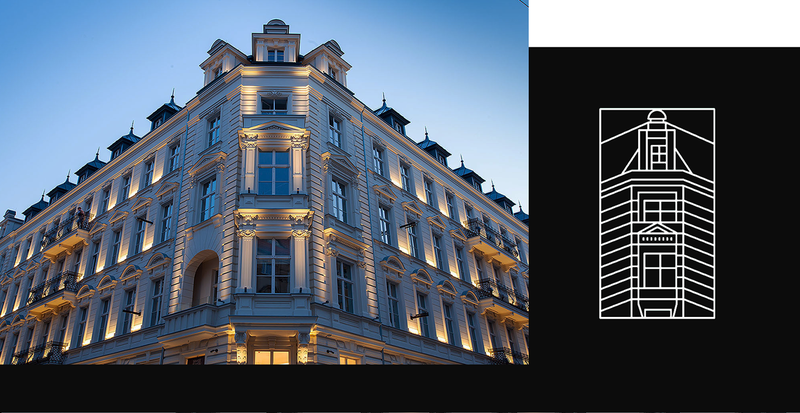 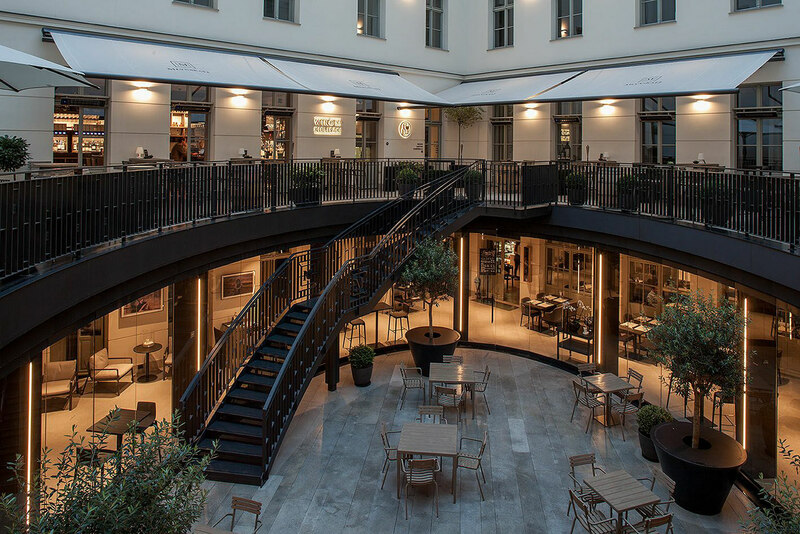 It's located on Mlynska 12, a historical beautifully renovated building located near Poznan's Old Town. 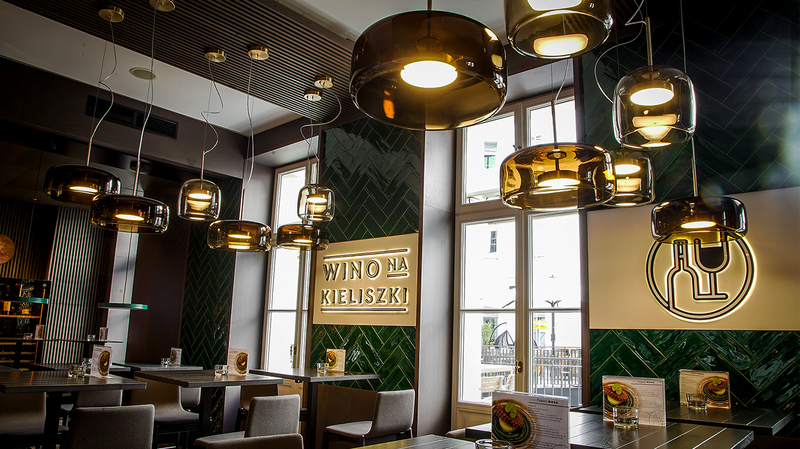 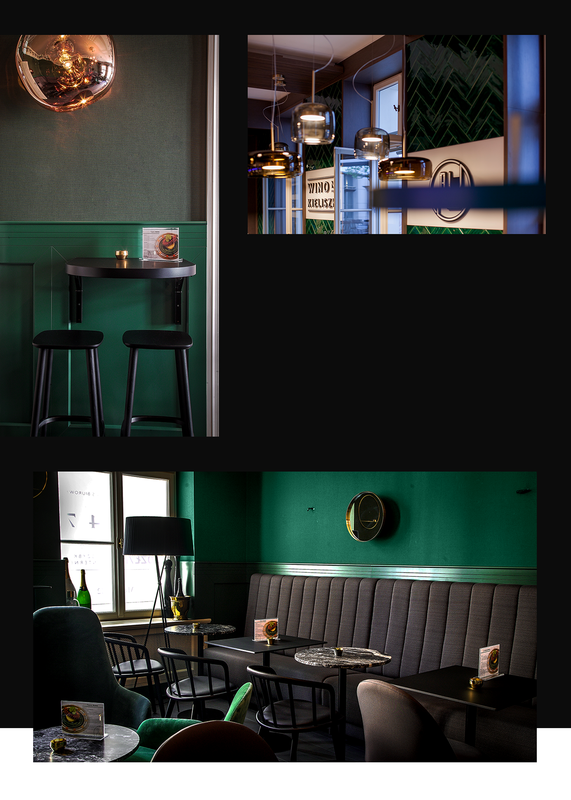 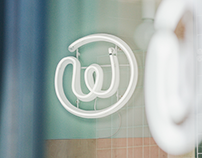 Wino na Kieliszki is a concept dedicated no only to wine lovers, but also to anyone looking for new tastes and a chill, relaxing space. 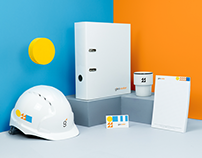 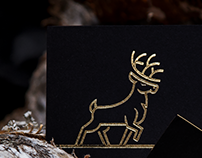 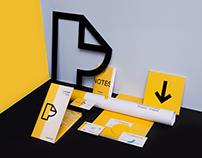 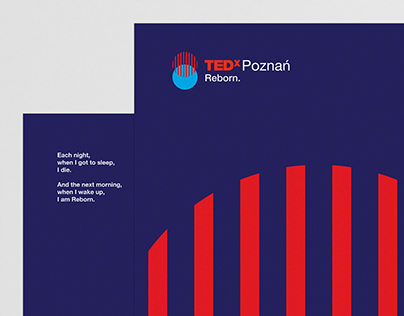 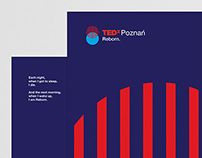 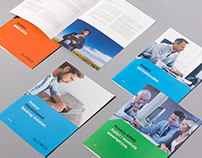 Our task was to design a flexible and easy to use brand design system which would play well with the space and the surroundings, as well as the target group. The brand identity was created as a system which can be easily applied to different media and formats. 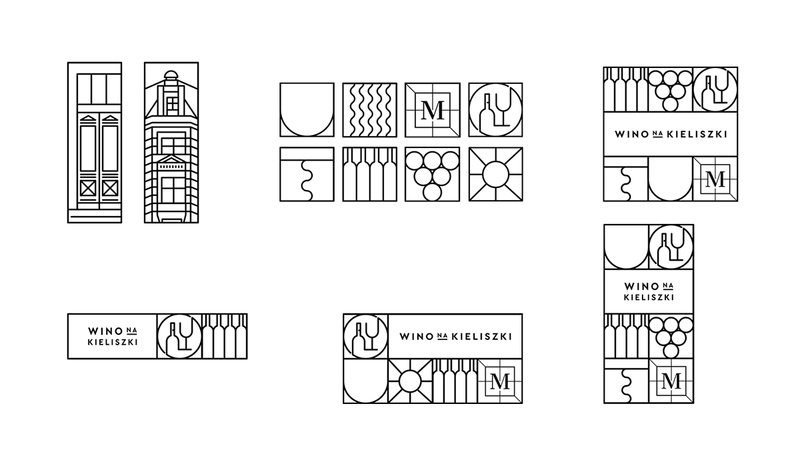 It is based on square icons, including the logo icons for both Wino na Kieliszki and Mlynska 12. 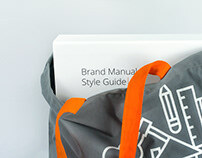 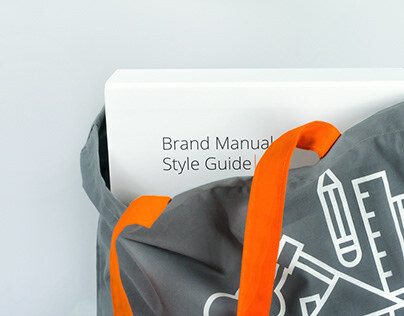 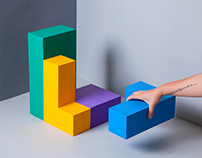 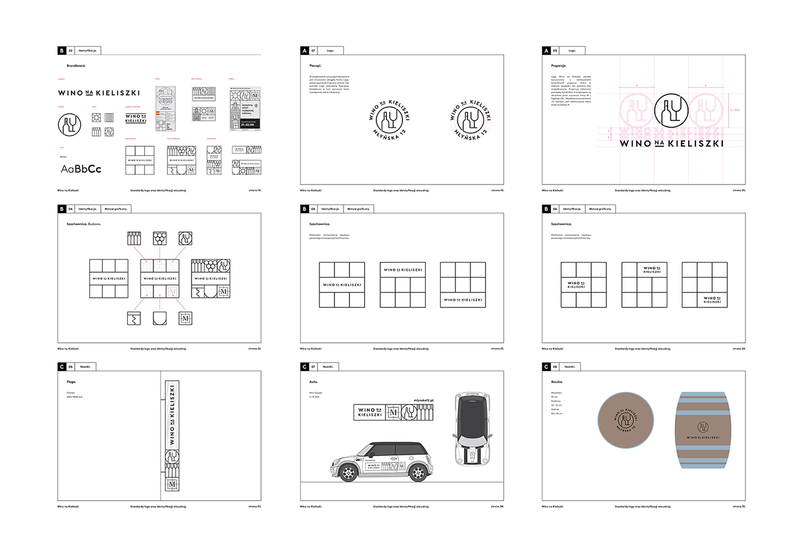 The system is described in detail in the brand book which also shows different uses of the icon compositions.